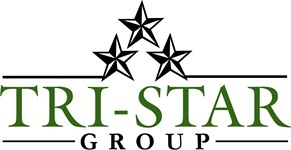 Tri-Star Group is based in Houston, Texas and specializes in marketing fixed income securities. Our success is built on long-standing client relationships based on trust, honesty and quality service. We offer exceptional execution, settlement and support for all of your fixed income investing needs. Our guiding principle is the belief that conservatism, combined with innovation in the face of constantly changing economic conditions, is the best path to achieving long-term success.